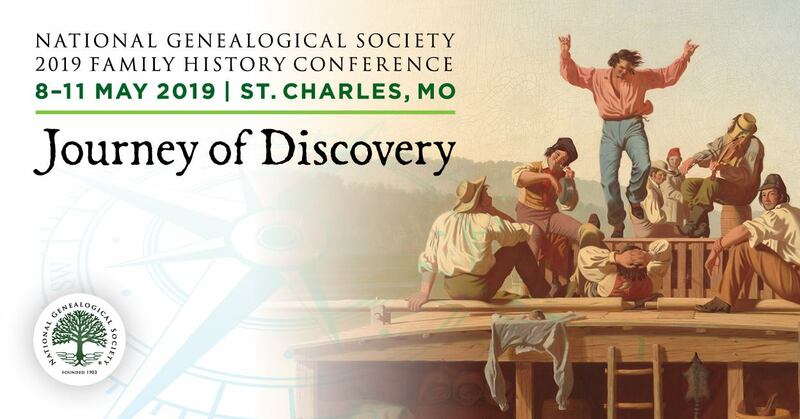 As one always looking for resources to share with my fellow genealogists, I am always looking for any guidance on the resources available for research on a particular topic or geographic area. I recently stumbled across the website for The Massachusetts Society of Mayflower Descendants which is in the process of creating online State Guides for Research for the New England States – Connecticut, Maine, Massachusetts, New Hampshire, Rhode Island and Vermont. This is a work in progress and so do check back regularly. Do you belong to a lineage society? Does it similarly make available online research assistance? If so, please drop a comment on the blog page or NGS Facebook page! We always love to hear from NGS members (and our genealogy cohorts) what resources they find helpful!